4. 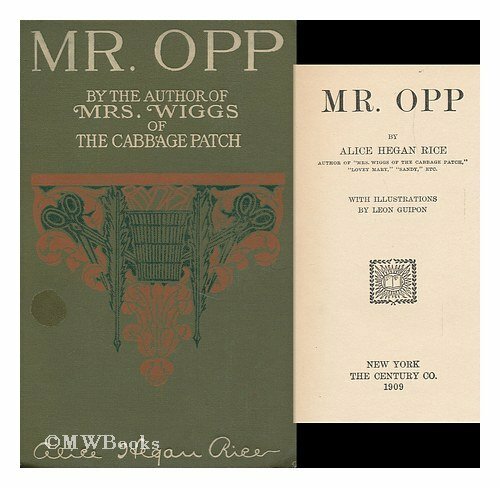 Mrs. Wiggs of The Cabbage Patch ( Paramount Photoplay Illustrated with Scenes Movie starredW. C. Fields, Zazu Pitts, Pauline Lord, Evelyn Venable and Kent Taylor.